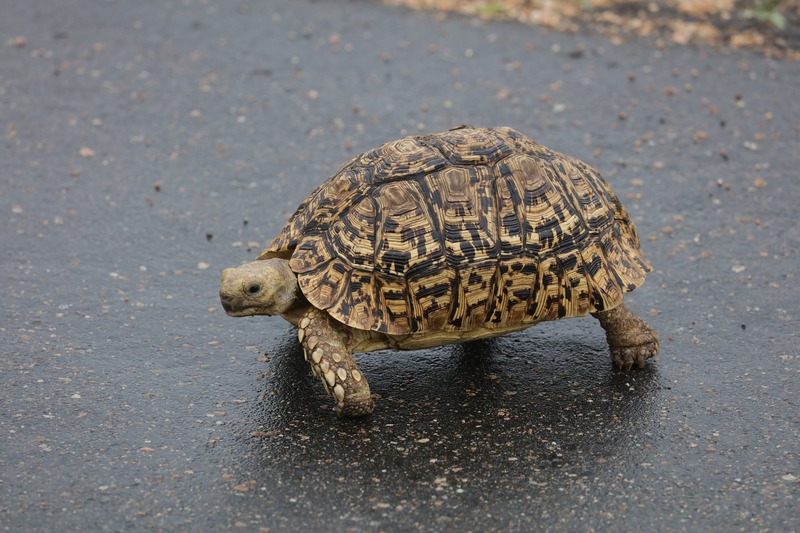 If you’re in the business of selling insurance, go slow. That may sound counterintuitive in a competitive market, but it makes sense if you’re new to the business. By going slow you’ll avoid costly mistakes. When new insurance agents get out on their own and have a chance to prove to themselves and the world that they have a good product that everyone wants, they’re bound to make a few blunders. Totally understandable, but completely avoidable. When you have finished training, don’t rush out and do everything all at once and don’t order as many leads as you can and expect to get through every last one of them in a hurry. Life just does not work that way. Take your time. Learn as you go. Learn from those who have gone before you and learn that calling leads is an art and not an automatic sale for every call. Learn also that despite being told you can make sales doing cold calls, this is a practice that is best left to later in your career and only if you are so inclined to try it. Many are not, and rightfully so. Cold calls give even seasoned insurance agents some serious pause for thought for the very simple reason that there is zero information for the agent to establish a rapport with the person on the other end of the phone line. Using leads from a reputable lead generation company is a wise move when first starting out because they are pre-screened and pre-qualified. You have basic information to work with as a starting point, such as what kind of insurance they may be looking for, where they live, their age and possibly what they do for a living. Calling someone cold turkey does not offer you even a faint snapshot of who you may be dealing with on the other end of the phone. So, to avoid the pitfalls of calling leads too fast and blowing them off due to inexperience or a lack of understanding on how to properly work leads. go slow. Learn what you need to know from others. Try it. Then learn something new and try it. Never try calling leads without having some training under your belt and a good mentor who has “been there, done that”. Being new to calling insurance leads is only a disadvantage and may cost you more money and time than you thought if you do not learn as you go and take care doing it. This is your career. Do it the right way for a long-lived and rewarding one.